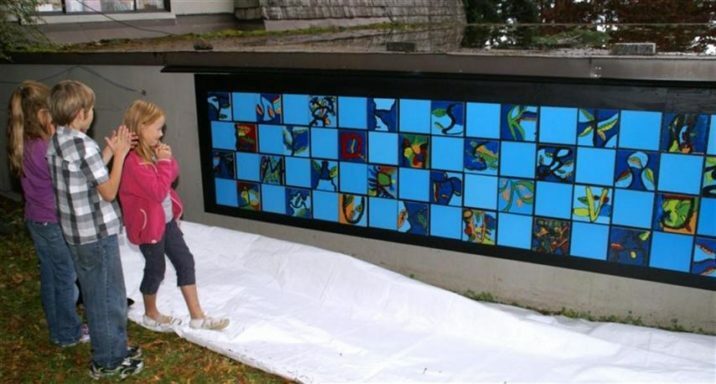 Lions Bay Arts, through our Public Arts and Design Committee, initiated a mural project which is erected outside the former Lions Bay library. 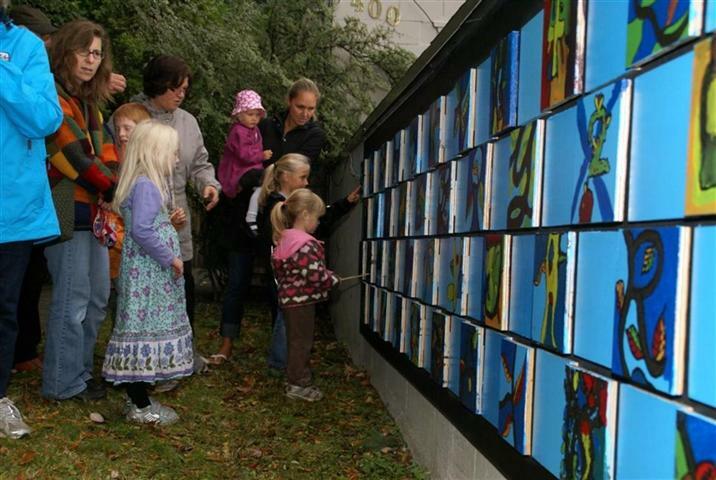 Sarah Bernburg, a Lions Bay Arts member, led this project by encouraging and assisting children in the Village to paint images of trees and forest. Some of the images were made into letters which spelled Lions Bay.